There are no exhibitions planned for 2014, except from the Ballantrae Festival in August. Further details to be announced. This museum was created so that visitors to Dalemain mansion during the season can find out about the annual Marmalade Awards & Festival. The exhibition includes information posters, exhibits: mainly jars of marmalade that were entered in the most recent competitions, browse books and display books of newspaper cuttings. 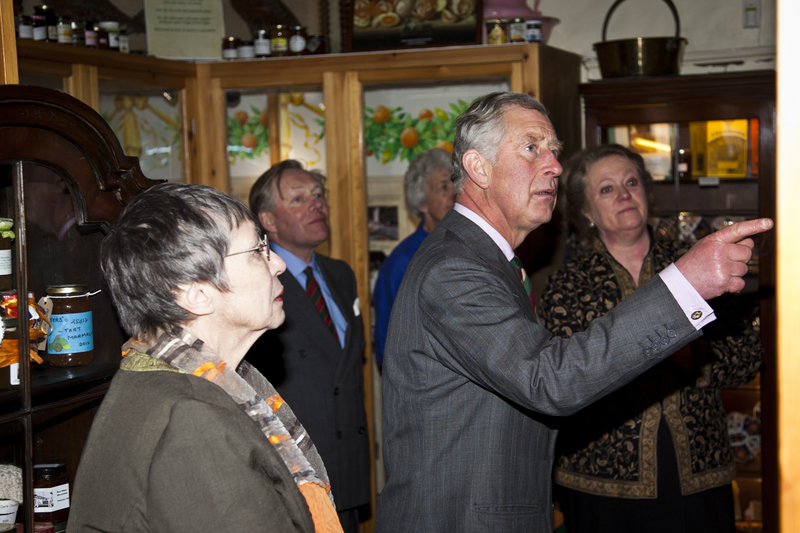 It is possible to trace the history of the event in the annual browse books and there is further information about Behind the Scenes preparations, the Judges and their Judging, the MarmalAshes from the Aussie Viewpoint and Heritage Marmalade Recipes, 2012. A book describing 100 Heritage Marmalade Recipes and the people who first used the recipe is in preparation. Franscript specialises in exhibitions about gardens in the 18th and 19th centuries. All the archival material about a particular garden from plans to plant invoices and lists of gardeners and their tasks is used to reconstruct the garden in its former glory. These exhibitions include panels and displays. They are appropriate for display within a house or information centre. They can be permanent or for a short-term event. Alternatively, the panels are placed at appropriate points throughout the garden. If required, a catalogue or booklet accompanies the exhibition and also greetings cards with appropriate images from the archive or of contemporary pictures of the plants that grew there.